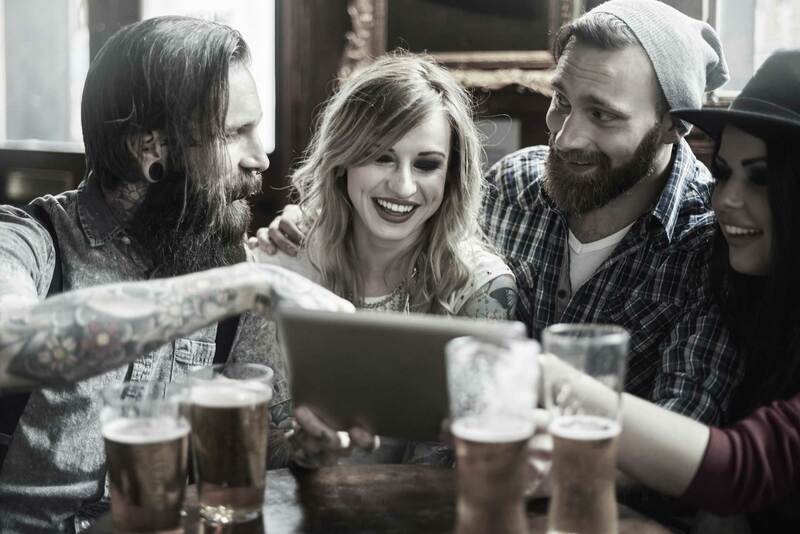 ©2015 Davenports. All Rights Reserved. 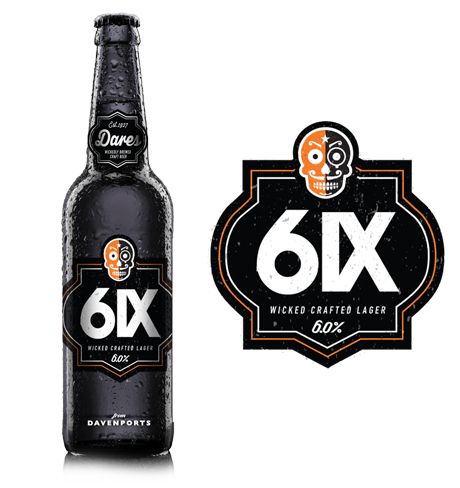 DARES, A RESURRECTION CRAFT BEER FROM DAVENPORTS. 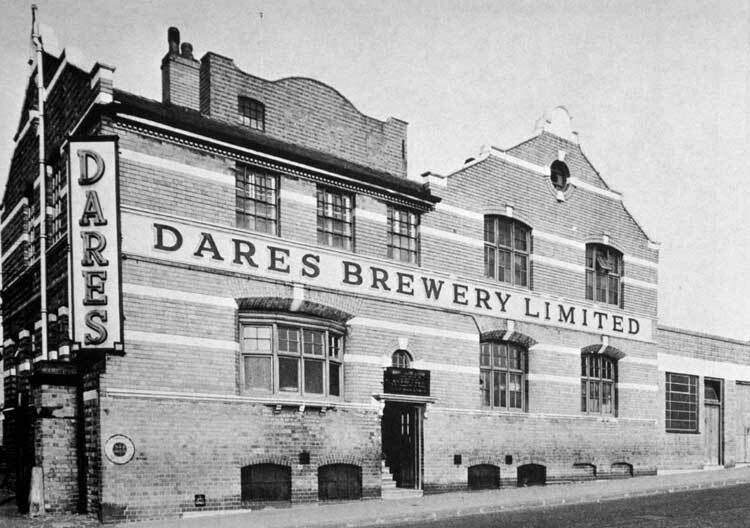 The original Dare's Southend Brewery was located on Belgrave Road, Balsall Heath Birmingham, and dates back to 1927, it was aquired by Davenports in 1962, its been dormant for years but now its back and this time its got attitude. 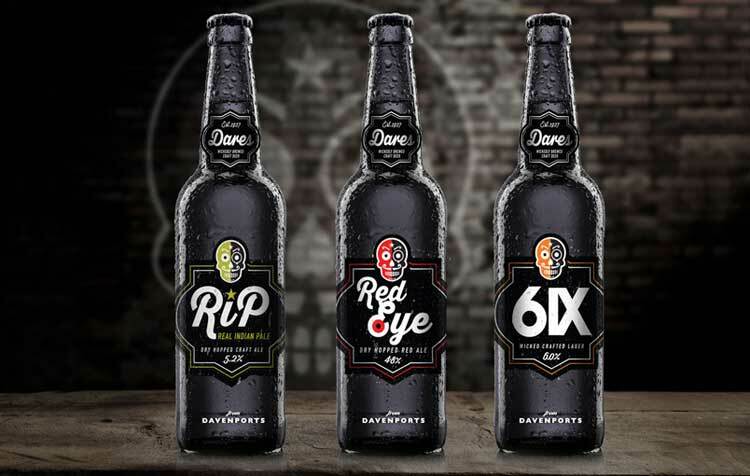 Dares beers are an eclectic trio of wickedly brewed flavourful modern craft beers. 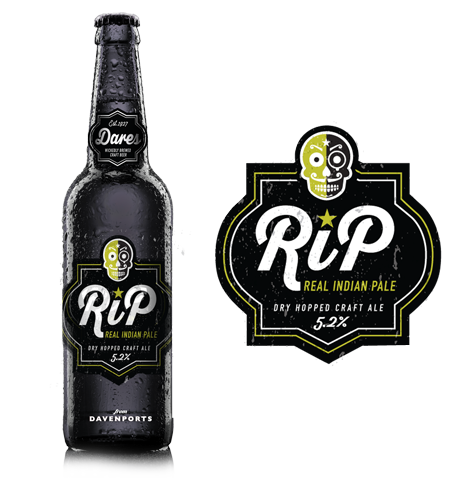 They comprise of RIP, our interpretation of a real Indian Pale Ale, dry hopped with Chinook Hops. 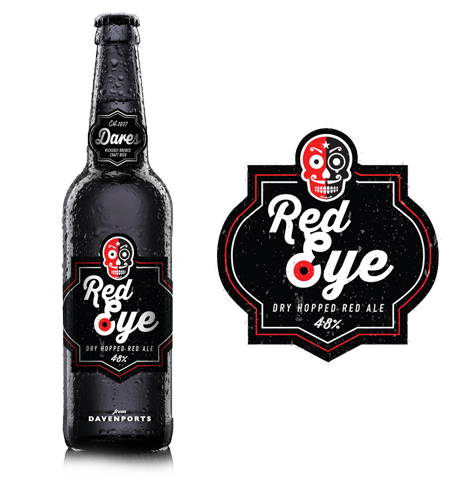 Red Eye a ravishing Red Amber Ale, dry hopped with Cascade and 6IX a premium 6% craft lager combining the best of English and German hops. 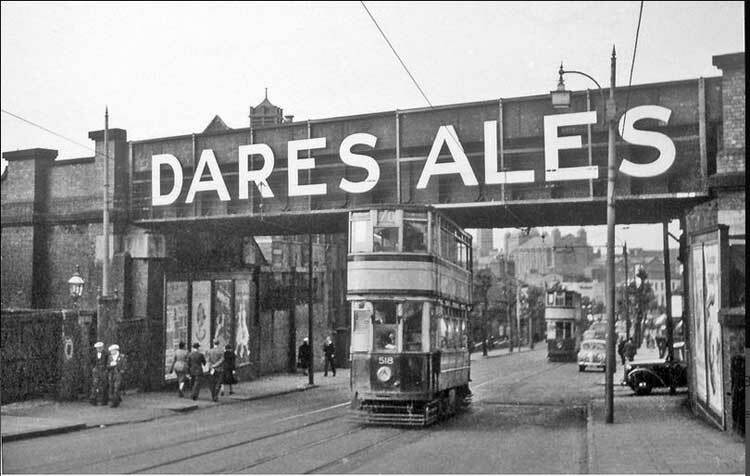 The great beer will be avalible on draft from our new Davenports and Dares bars due to open across Birmingham and the Midands in the next 6 months. It will also be in bottles at selected free houses! 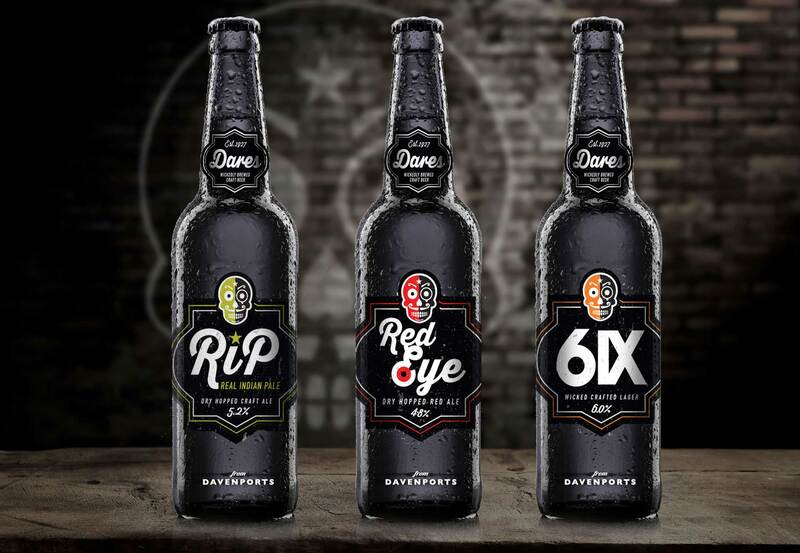 An eclectic trio of wickedly brewed flavourful modern craft beers founded on a brewing heritage dating back to 1927. Great on the eye amazing on the palate, you will be more that satisifed with this full tasting red beer. It has a deep copper/red colour from Cara Red, sensational rich malty, toffee and biscuity flavour from the secret combination of malts, bitter with a strong hoppy taste and aroma from Cascade American hops. This red head will catch the eye.